All Plainview homes currently listed for sale in Plainview as of 04/24/2019 are shown below. You can change the search criteria at any time by pressing the 'Change Search' button below. If you have any questions or you would like more information about any Plainview homes for sale or other Plainview real estate, please contact us and one of our knowledgeable Plainview REALTORS® would be pleased to assist you. 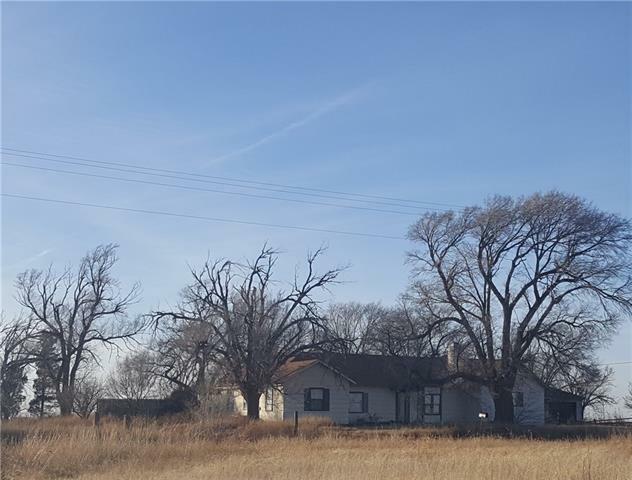 "Property SOLD AS IS 4-2-2 farm home sitting on 4 acres in need of some TLC, is perfect for that homeowner looking for property that is not only spacious but also secluded. The property also offers an unfinished basment, gazebo, detached garage with workshop, oversized barn with water and electric as well as a number of matured trees to keep the list short. PRICE TO SELL." "Investors welcome!! 2 bedroom 1 bath, 1 car detached garage. Employees and family members residing with employees of JPMorgan Chase Bank, N.A, its affiliates or subsidiaries are strictly prohibited from directly or indirectly purchasing any property owned by JPMorgan Chase Bank, N.A. If a utility is not on, it will not be turned on by any party."